Christin loves to cook and has an almost unnatural love for kitchen gadgets - with varying results, which she loves to share with others. I have to admit; when I first saw silicone spatulas I wasn't immediately impressed. Sure, they were cute and in fun, vibrant colors. "Eh, just another kitchen gadget made cutesy to get me to part with my money" I thought. Then a friend gave me a set and my life was changed for the better forever. OK, that's a bit melodramatic perhaps, but they did instantly become my favorite kitchen tools. I ended up buying an entire collection of silicone utensils after that, while happily throwing away my old rubber, plastic and metal pieces. Good riddance. 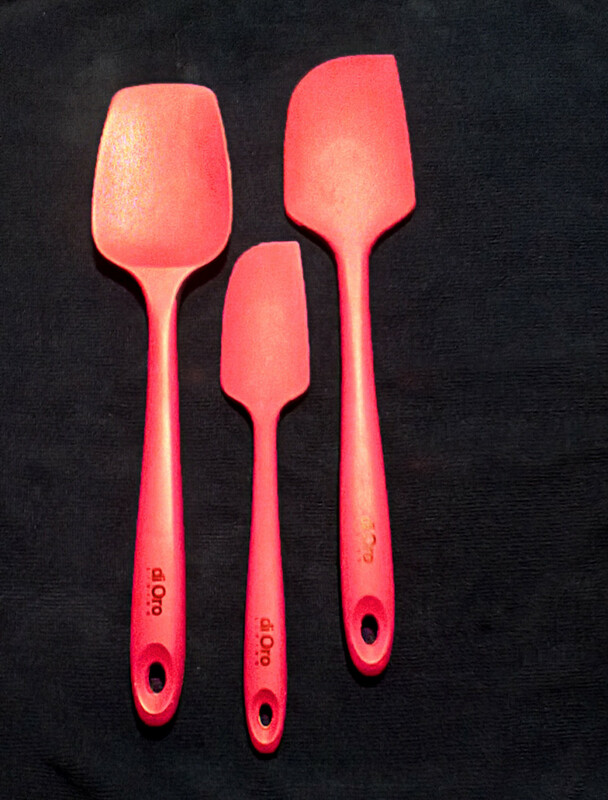 My first silicone spatulas came in a set of 3 that are all one piece, so they never come apart. You know what that means? No nasty food particles between the handle and the blade - yuck. No more swearing when a spatula breaks while stirring a heavy dough either. That's just a sneak peak of many benefits. 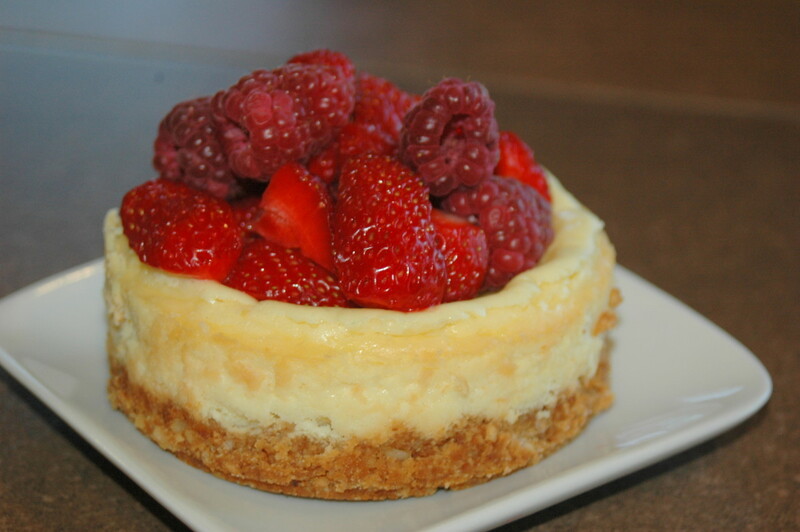 If you haven't tried silicone in the kitchen; you don't know what you've been missing! Let me fill you in. Silicone can withstand high heat. You can stir hot sauces in the pan and not worry about melting. Silicone handles are always cool to the touch. If you leave one lying on the stove top or someplace hot; you can pick it up and not burn yourself. It's incredibly durable. I use mine every day and it looks the same as it did brand new. No flaking, peeling or particles of whatever in your food. Silicone utensils don't corrode like metal utensils. When properly cared for they last forever. A great investment. They withstand intense temperatures both directions. I'm not sure why you would want to freeze a spatula, but you can, and then pull it right out of the deep freeze and put it in a hot dishwasher and it won't crack, break or otherwise be damaged. They are non-stick naturally. If you rinse them off as soon as you are through with them you'll never have stuff caked on or stuck. Much easier, and definitely more hygienic, than trying to scrub bits of stuck on lasagna out of the holes in a rubber spatula! They come in fun, vibrant colors, not necessarily a benefit, but a nice perk! Most are great. I haven't purchased a set yet that I've been dissatisfied with and even the higher quality pieces are reasonably priced. One potential disadvantage with cheap sets is that they may not be 100% silicone. When you buy imports you take the risk that quality may not be as stated. Buyer beware. Silicone due to it's soft nature is durable when it comes to temperatures, but not so much when it comes to things like sharp knife blades. If you scrape a knife over a spatula you will likely scratch it. Silicone utensils need to be cleaned right away and properly to not hold odors. This shouldn't be a problem if they aren't left in the sink for days. I've never had this issue, but I am quite meticulous about washing dishes and utensils as I go along. 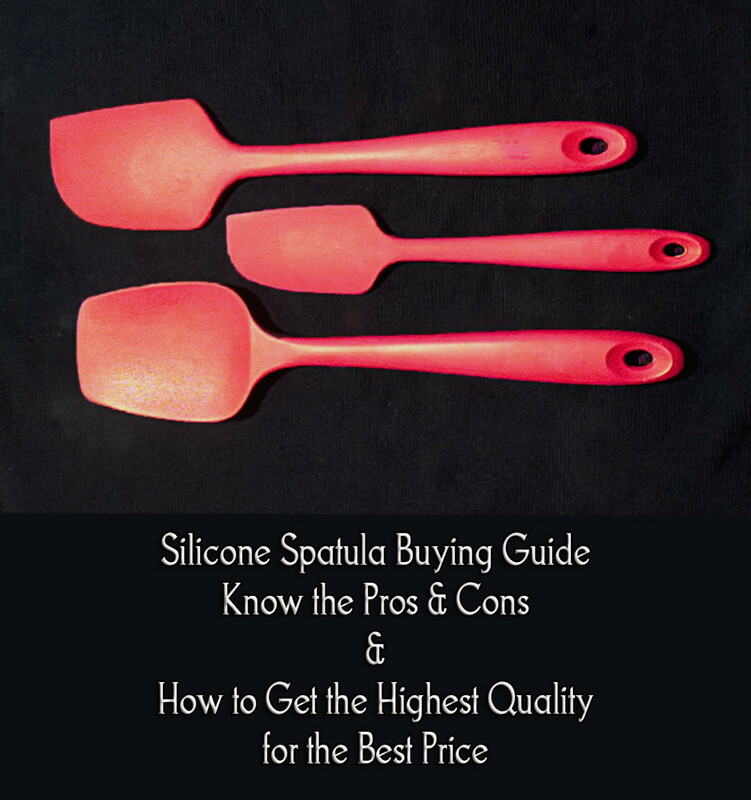 Not all silicone spatulas are the same and there are certain features you will want to look for. If you do a lot of heavy cooking or baking; you will want a set with a solid core. Stainless is a good option, it's durable, non-toxic and will last forever. High heat tolerance. The higher the heat tolerance, the more you can do with your utensils. I frequently leave mine in the pot while cooking and never have to worry they will melt. Smooth blades with good edges. The smooth blades with a nice medium firm edge are ideal for scraping bowls without a lot of fuss. They also allow you to scrape the bottoms of pans so that you can release food without damaging your pans. I use green pans and these spatulas are fantastic for those since they won't scratch the surface. My favorite set of all I've used are the ones made by the di Oro company. I use my spatulas almost daily for every kind of cooking. They are so durable and easy to use. They feature all the qualities I depend on: good edge, smooth blade and a solid stainless steel core. This set can withstand incredible amounts of heat. 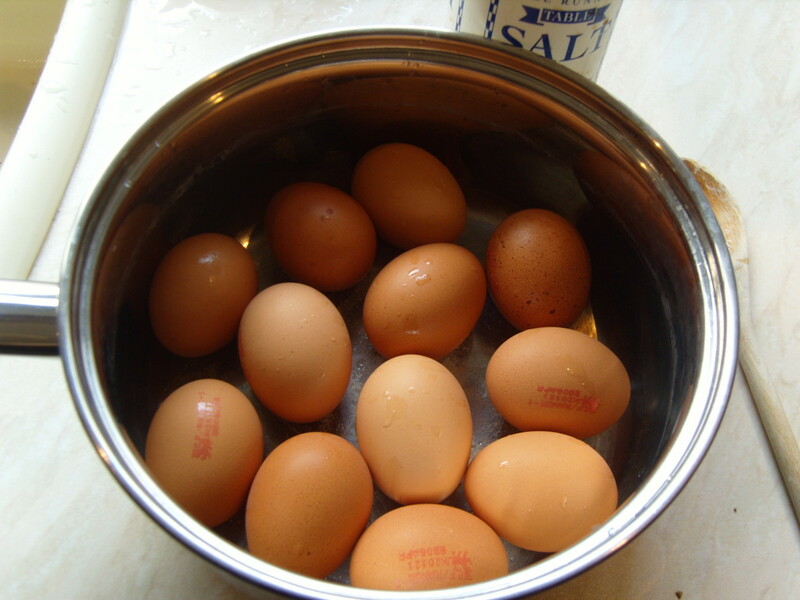 I often leave them in the pot when making soups or stews. You can boil them and they still look great. The photo below is my six month old set after daily use! The best kitchen gadget gift for under $20 you'll ever give or receive. America's Test Kitchen did some great testing on a variety of silicone spatulas and you can see the results for yourself. Of course, some are better than others. I have had no problems with the di Oro brand, they have all the great features you'll want and come at a great price. Have you used silicone utensils before? I can't imagine that one in ten people think that silicone spatulas are not that great. I suspect a large percentage of those have a low discrimination ability when it comes to distinguishing between different soft, plyable materials. They just call it "plastic" or "rubber" and insist that any other differences are cosmetic or branding names. Too bad for them and the people they cook for. Next, I'm going to try one of those silicone grill mats. My son uses one. Awesome Eric :) I hope they bring you many rewards. Thanks for the read and comment. Very cool -- I am getting ready to change my life for the better and get me some. A true Chef's set of tools to work with right in your own kitchen. Wow..I am impressed too about how easy they are to clean and non-stick a true cooking bonus. Thanks for sharing and writing your hub about it. :) Glad I am not alone in my undying love for silicone utensils Carol - thanks so much for the read and comment! Loved reading this. It's funny, I also feel like silicone kitchen utensils have changed my life for the better...aren't we dramatic? I love using them for all the reasons you stated. I also love color so that makes them all the more fantastic.